Good morning. I'm new here but I thought you might be interested in this. 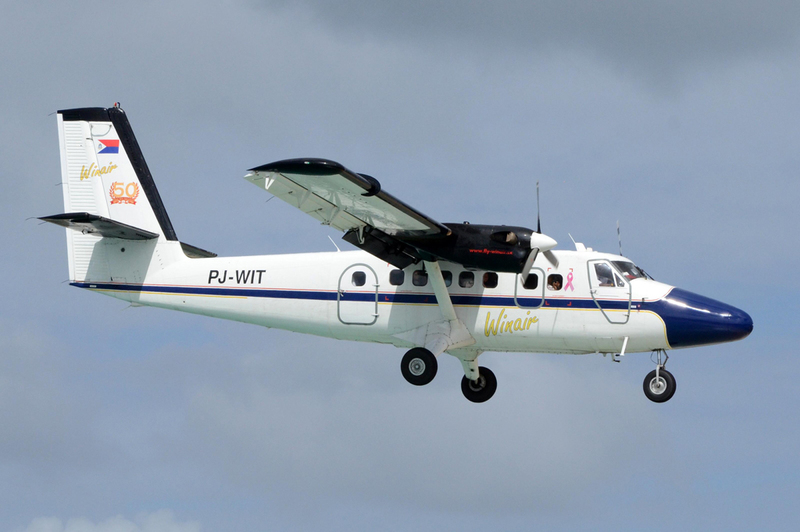 Winair recently acquired a Twin Otter in a "heritage livery" PJ-WIP. It would be nice to have this represented in the sim. 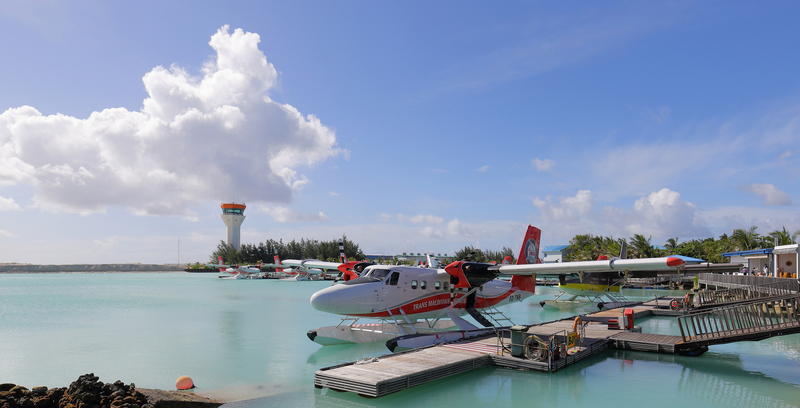 Here are some shots of it at TNCM. I will have a look on those and put them on my "to-do list", but I can't promise that I'll do them. There are several other (paid) projects I need to invest my "after work" time in. You wouldn't always work for free, would you? 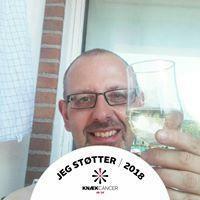 Something has happened in Denmark. 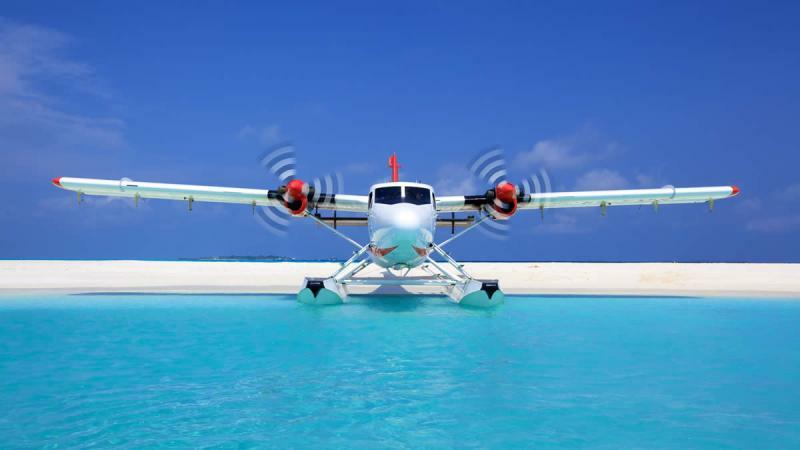 We have got a seaplane rute, the first one!! Could you make a liverie of that one? Any chance of the new Harbour Air livery? 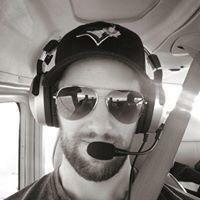 Hey Daniel, how are S7-AAF and S7-AAR doing? Are they finished yet? I didn't had time to continue with those liveries. I'm just curious, are you still doing Twin Otter liveries? 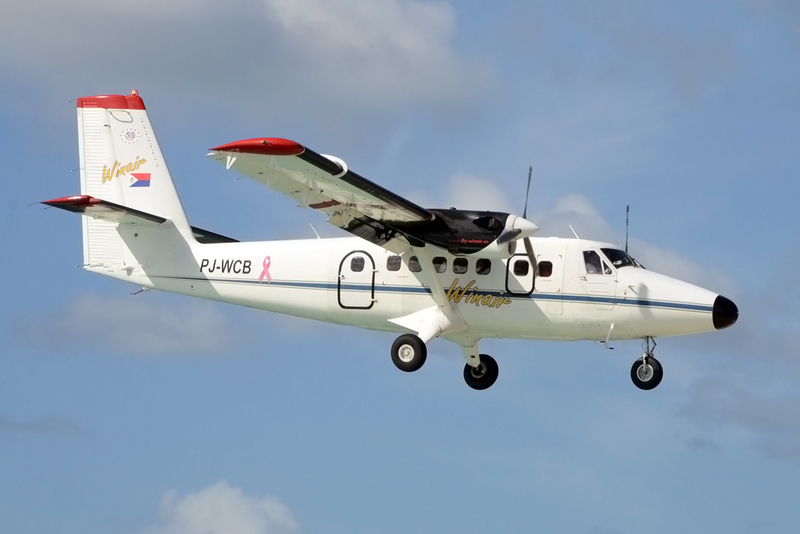 If so, would you consider doing a repaint of the new Twin Otter livery? I was told by a good friend that works there that they've officially changed their livery to the "retro" style livery. Thus far they have 2 registration in the new livery. 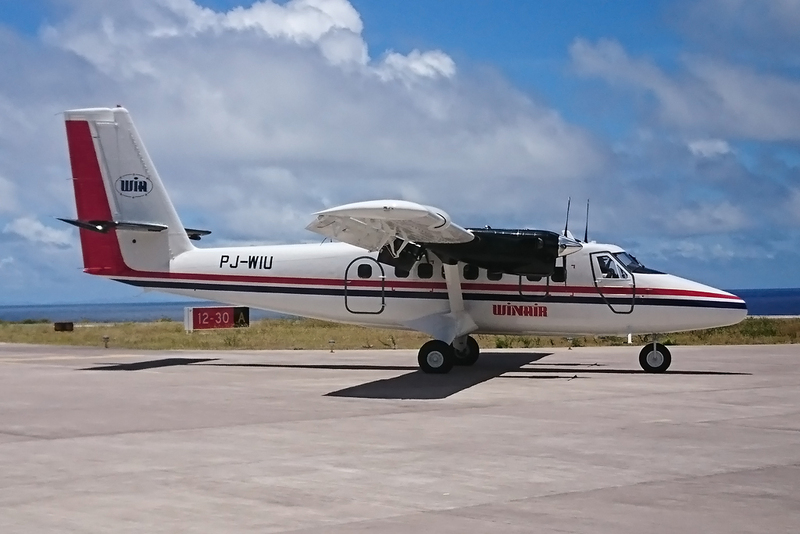 I'm just curious, are you still doing Twin Otter liveries? 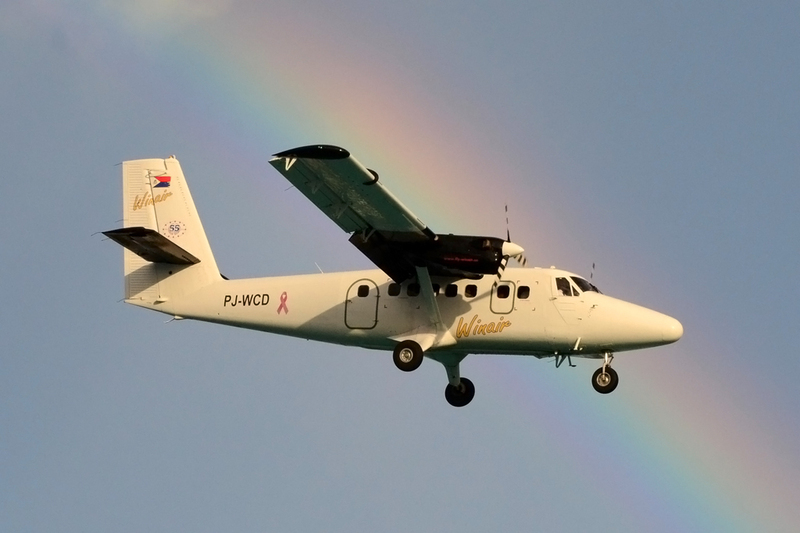 Could you do a repint for "Fly Viking" for the Twin Otter? 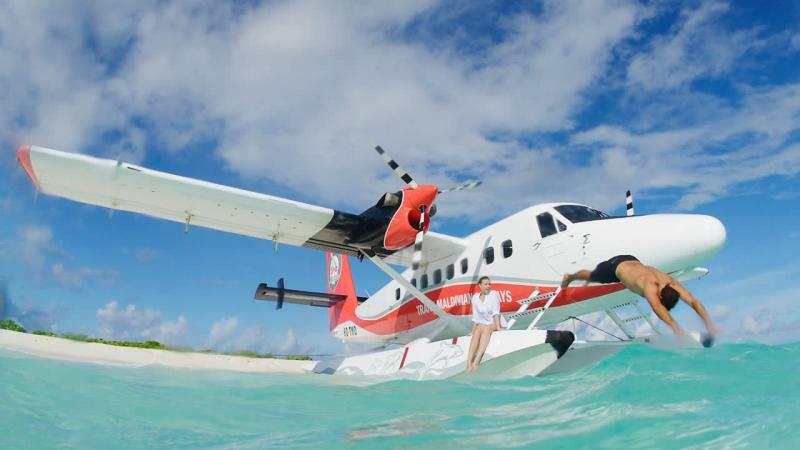 See picture below, and i know its for a Dash 8, but is it possible to do this for the Twin Otter as well? Thnx for your good work.. Were can we find your paints? Time to get acquainted with the Downloads section . 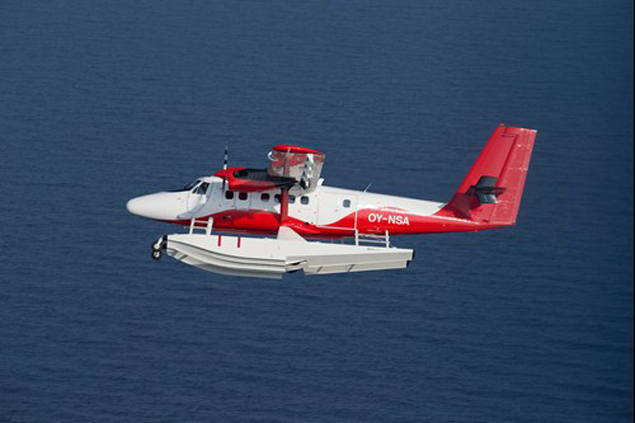 Here's a link to the Twin Otter repaints. Hello People! 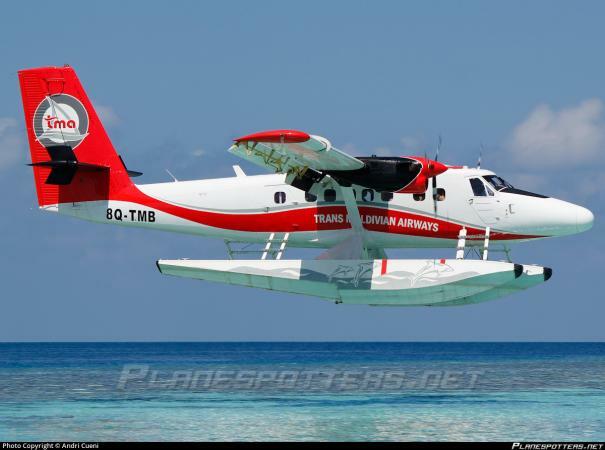 I'm Seeking A Painter To Make A New TMA (Trans Maldivian Airways) DHC-6 Twin Otter 300 Floats. Please Create It And Upload It. Thank You! That's a bit low on information don't you think? If you want this to be done at least you can do the research and provide the painter with images that show all you believe should be included. With this single image no repainter will even consider doing it. I've looked at Grand Canyon Airlines many times, but it won't be done from my side as there's no matching model with the panoramic windows. Oh, ok. Is it because you don't do "fictional" paints? I mean it's the same exact body and structure it's just larger windows. The white paint scheme wouldn't even be affected because there is no paint around the windows. I did some "fictional" -400 liveries for the -300 model (Air Seychelles). The reason why I won't do it is the mismatching cabin layout. (I know, not all -300 models are the same talking about the cabin setup, but the structure is mostly pretty similar). My liveries always feature an exterior and interior texture overhaul and the panoramic interior just doesn't match the regular interior layout. I'm sorry.